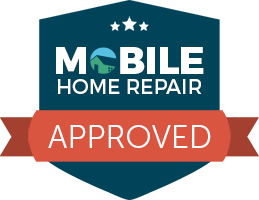 Find manuals, guides, adhesive spray, repair kits, and other mobile home specific tools and accessories. 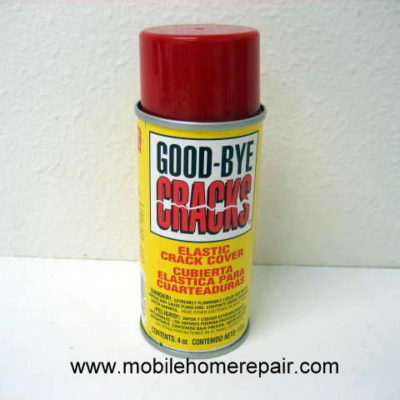 4% spray can of elastic film prevents cracks from reappearing. Spray 2 coats and paint. Perfect for walls and ceiling sheetrock cracks that come and go with the seasons. Sprays on like paint, dries like rubber. Click on picture to read back of can. 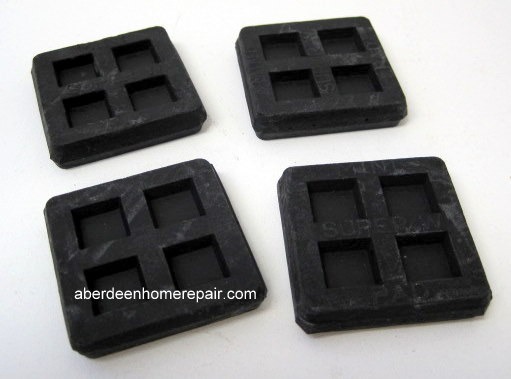 R54-252 Washing Machine Absorption Pads. Rear drawer socket adjusts left to right. For hanging pictures on thin or hollow walls. 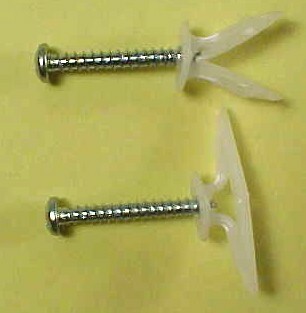 Includes 10 anchors with screws. 3″ Sink strainer basket. 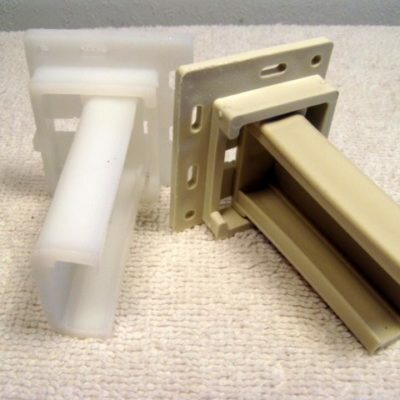 Fits mobile home and RV sinks. Aluminum construction with rubber stopper. Stopper measures 1-3/4″ diameter. Center post is flat and measures 5/16″ wide x 1/8″ thick.